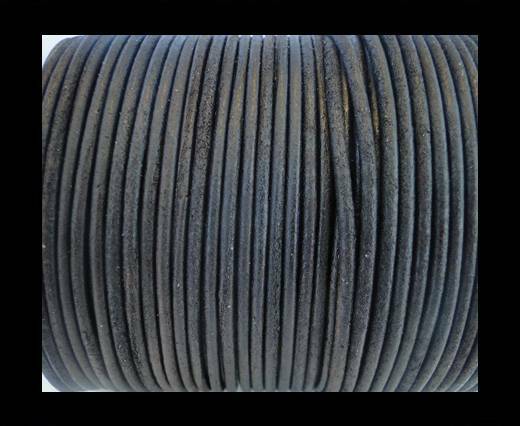 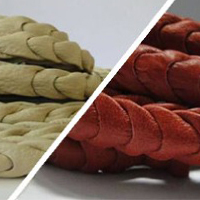 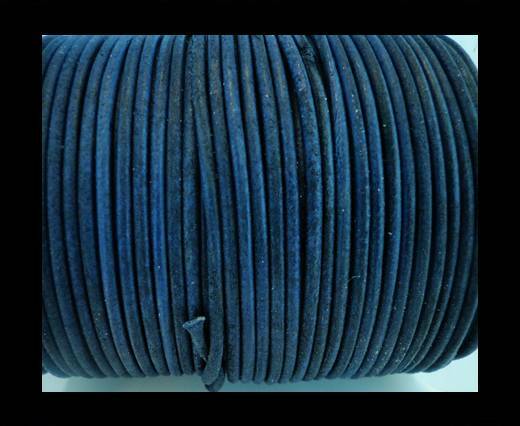 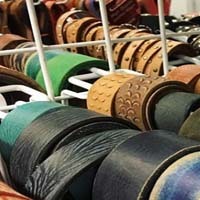 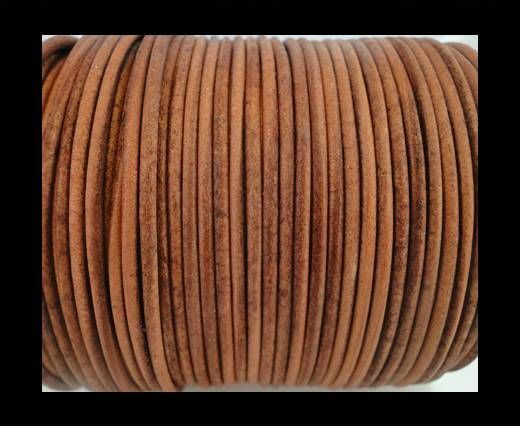 Browse our huge collection of Nappa Leather cord made from goat and sheep leather in various colors and designs. 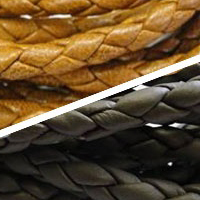 We manufacture over 10,000 nappa leather cords made from the finest leather skins available in flat, round, braided and oval. 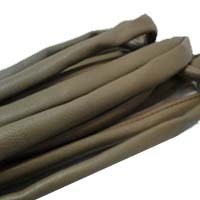 Our Nappa Leather Cords are exclusively made up of 100% genuine, soft, full grained leather, made from unspoilt sheepskin or lambskin. 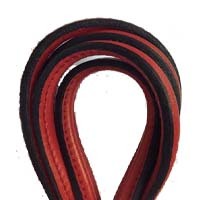 Nappa cords are produced through a distinctive process of tanning and dyeing, which enriches the color and provides the leather with a smoother and softer touch. 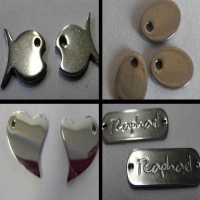 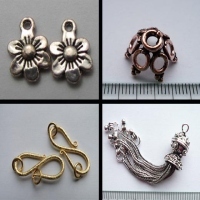 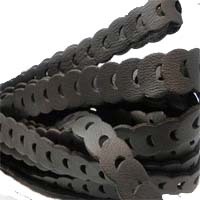 Nappa leather cords find high usage in jewelry, fashion, garment and crafting among others. 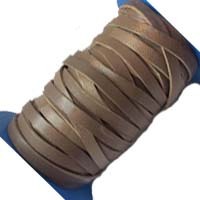 The Nappa leather cords are available in more than 90 colors and various sizes starting from 1mm to 10mm at wholesale prices. 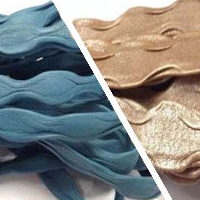 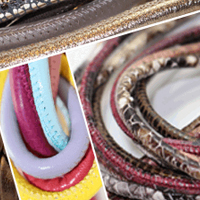 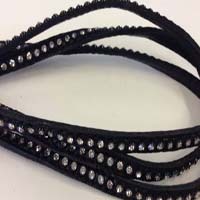 Nappa leather cords are widely used for the design of creative accessories such as bracelets, necklaces and other types fashion accessories .You can use our Nappa leather cord to make a fashion statement by choosing plain or snake textures, a basic or extravagant color. 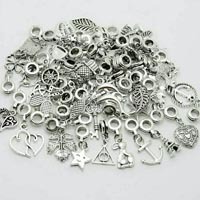 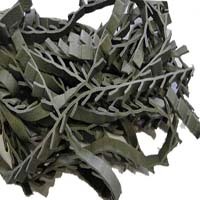 We are happy to provide our customers not only with wholesale prices, but also with special prices and discounts for larger quantities.